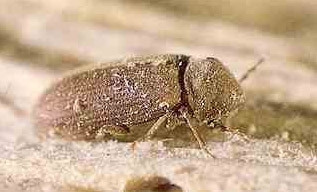 Woodworm is a general classification covering all wood boring insects; therefore, it is a generalised term. This is caused by the larvae of certain species of beetle which is harboured in floorboards, joists and any other woodwork in the home. Adult beetles will lay eggs just beneath the surface of the wood. The resulting larvae then consume the wood around it which causes damage to the woodwork. The larvae then pupate and hatch into beetles which emerge and then lay eggs of their own. If the wood is left without treatment the process repeats itself. 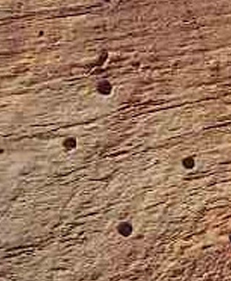 Areas showing signs of woodworm will unusually contain small holes (between 1mm – 1.5mm in diameter) on the wood surface. 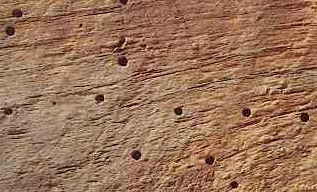 A live infestation will typically contain a powder around these holes, whereas if the holes go through the wood, it usually means that there has been a live infestation in the past. On identifying a problem within your property initially you will be advised to have a survey inspection so that the infestation can be identified by the Surveyor and it be subsequently determined as to whether this was an active or inactive infestation. Thereafter if it was a requirement to deal with an ongoing active infestation, advice on repairs if so required and the subsequent treatment would be put forward in writing to you. This occurs when the spores of specific types of fungi land on damp, untreated wood. The fungi then develop, using the damp wood as a food source and in the process stain and damage the structure of the wood. We offer a comprehensive damp survey and damp proofing service, to help identify susceptible areas and to treat affected rooms. 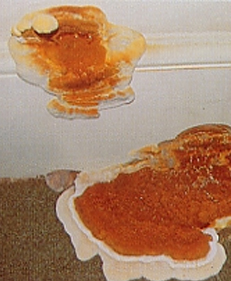 Develops in much the same way as wet rot but is generally considered a more serious issue than wet rot, due to the ability of the fungus to spread to adjoining masonry and woodwork. 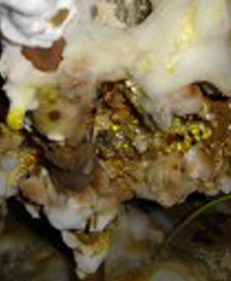 Dry rot will often exhibit a white, mushroom-like growth which releases reddish/brown spores. 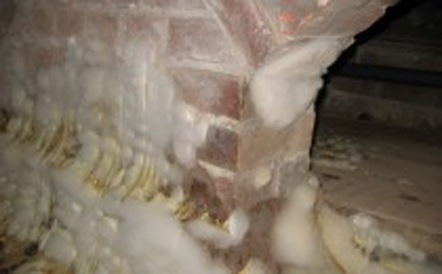 Find out more information about our treatment for wet and dry rot. JH Garlick Ltd offers a complete timber and masonry treatment service for woodworm, wet rot and dry rot. All work is carried out by our experienced team of trained operatives and technicians and long term guarantees are available. 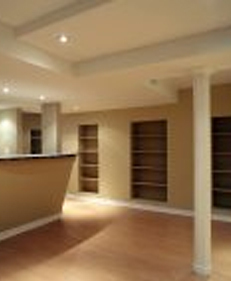 Our operatives would affect any appropriate repairs and subsequent replacements. Target treatments to identified areas using the appropriate insecticidal formulation. With the more common species, no odour water-based formulation with a 1 hour clearance would be used, noting that this HSE approved.